The key to a good conference venue is one that not only offers the best value for money and meets a combination of needs but one that is willing to go the extra mile to fulfill them. With over wide range of conference venues at hotels Goa Candolim to choose from venue managers are under pressure to differentiate their venue by giving delegates a memorable experience that they will not forget. The choice of venue will clearly depend on the kind of event you are hosting, but there are certain variables that are always considered before a decision is made. Establishing the size of the conference will be the starting point when choosing a venue. Whether the corporate organization requires a large lecture theatre or a small workshop needing a few meeting rooms, the space requirements of the event are often the first variable when it comes to a good conference venue. The size and accompanying needs of different conferences at hotels Goa Candolim need to be dealt with in a bespoke manner. Another key variable for a good conference venue is location. As this exciting summer progresses and attracts visitors from across the world, a venue that can cater for an international as well as national and regional audience is becoming a key priority for some organizers. A conference venue that is easily accessible and in a prime location can often be a deciding factor, so good transport links are a necessity. An extra component that it is becoming increasingly essential for a good conference venue is technology. Video conferencing facilities and social media packages will most likely become a pre-requisite for organizers looking to extend the reach of their event to a wider audience. Coupled with this, robust Wi-Fi throughout the venue can bolster this kind of offering. A combination of these elements adds to a good conference venue at hotels Goa Candolim because the needs of organizers are evolving. While each of these factors holds significant standalone importance, feedback from our own customers suggests that what really makes a difference is the service they receive from the moment of enquiry to the post–event follow up. In this fast-paced business environment, venues need to be able to provide for the extensive needs of organizers. To add to this, a good conference venue will be flexible when it comes to service and transparent when it comes to price. A friendly team adds immense value to a venue as does a dedicated event manager who is aware of all that is required. Coupled with this, the reassurance that there will not be any hidden costs when it comes to making that final payment is key. 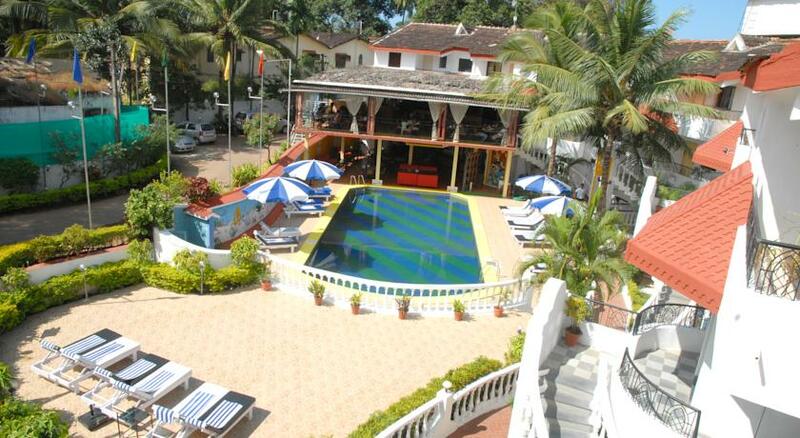 So check all these things at hotels Goa Candolim for your conference. When you are searching for a conference solution at hotels Goa Candolim, Hyde by Toshali’s name can be considered for this. Next Next post: What Makes Toshali a Good Conference Venue in Puri?